The Naval Air Systems Command has awarded Bell a more than $240 million contract as part of the delivery of 12 AH-1Z Viper attack helicopters to Bahrain under the foreign military sales program, the Pentagon announced Feb. 7. The work is to be completed in August, 2022. Bell has been angling for more business in the Middle East. At the Marrakech Air Show last fall--Bell's second annual appearance--the company displayed an AH-1Z attack helicopter and an H-1 cockpit demonstrator. Morocco has been examining a recapitalization of its fleet of Airbus Gazelle utility and attack helicopters. 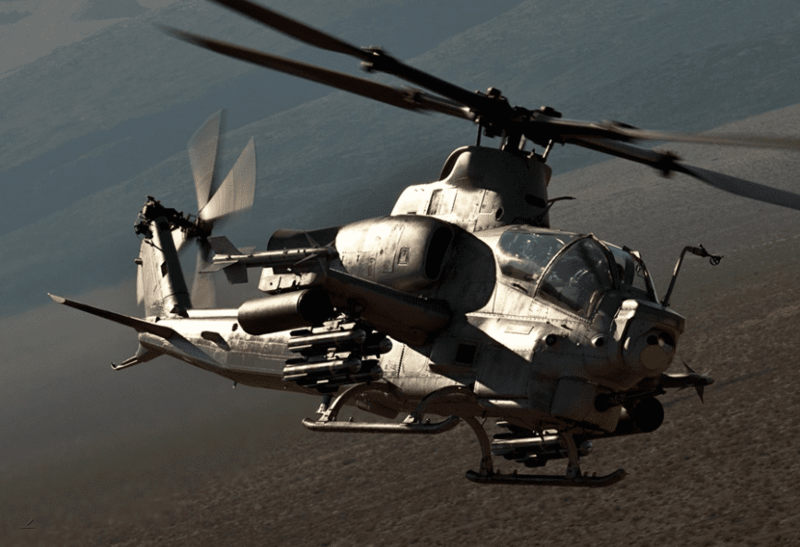 Attributes of the AH-1Z, Bell has said, include that it has a "very small logistics footprint," is the "only attack helicopter built for expeditionary warfare" and can withstand "sea, salt and dust" for its 30-year design life. The AH-1Z has the "lowest acquisition cost, flying hour cost and total life cycle cost," and the AH-1Z has 85 percent commonality with its utility cousin, the UH-1Y, according to Bell. Last April, the U.S. State Department approved the possible $911 million sale of 12 AH-1Zs to Bahrain. The UAE, Israel and Jordan are other countries that may have interest. The Israeli Air Force, which used Cobras in Lebanon in 1982 and against Hezbollah, retired its fleet of 33 in 2013 because of budget constraints and transferred 16 of the helicopters to Jordan. Turkey bought some 42 Cobras, which the country has used against the Kurds. Human rights concerns are issues in possible sales to foreign nations, but U.S. State Department officials are frequently tight-lipped about whether they will restrict FMS based on such concerns.